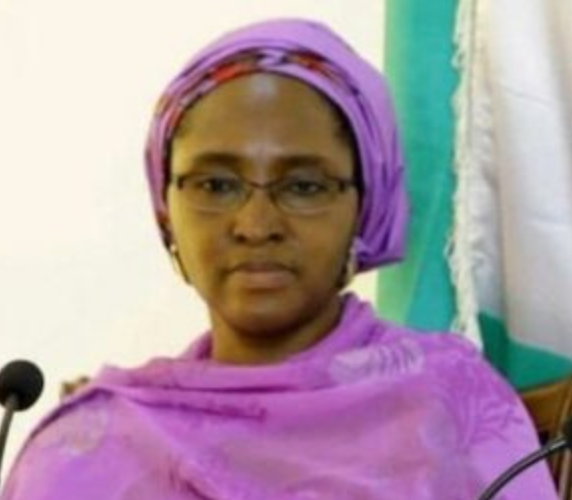 Mrs Zainab Ahmed the newly appointed Acting Minister of Finance has assumed duty after President Muhammadu Buhari picked her to oversee the ministry following the resignation of Mrs Kemi Adeosun on, Sept. 14. The minister who is still studying her new office and reading the handover note was until her appointment, the Minister of State, Budget and National Planning. 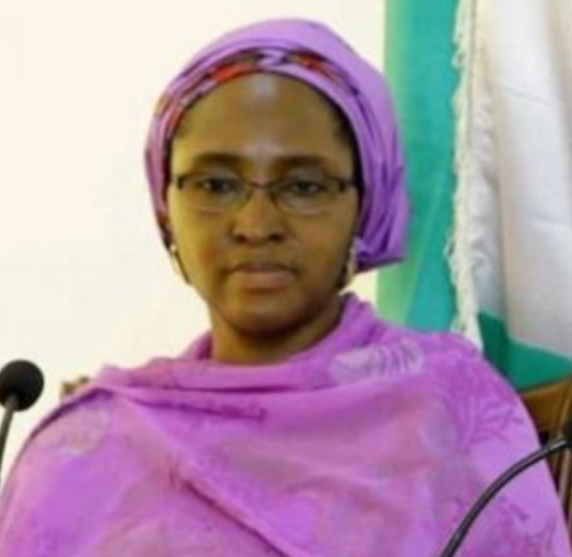 It would be recalled that Buhari appointed Ahmed on Friday to oversee the ministry of finance after the resignation of Kemi Adeosun who resigned following the outcome of an investigation into allegation made in an online medium of her Certificate of Exemption from National Youth Service Corp (NYSC). The certificate was later discovered not to be genuine.